Jake is gorgeous as always, the effects looks stunning, the scope epic.... YAY summer movies! Check your brain at the door grab you best guy or gal and pass the popcorn! 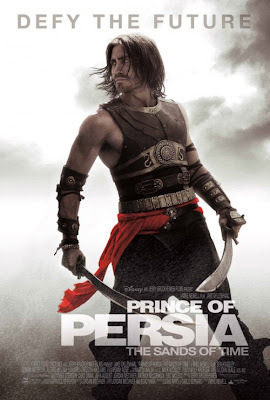 Check out the trailer for the first of three possible Prince of Persia films from Disney based on the best selling video game series. Hot pics of Jake just for the hell of it below.